In my short week in Hong Kong, I learned some valuable lessons, was humbled, briefly annoyed, and had some short lived anomalies explained. Aside from a deeply informative visit to the Hong Kong Museum of History (which I totally and completely recommend), this is what I learned in Hong Kong. Cart-pushing should seriously be considered to become Hong Kong’s flagship Olympic sport. 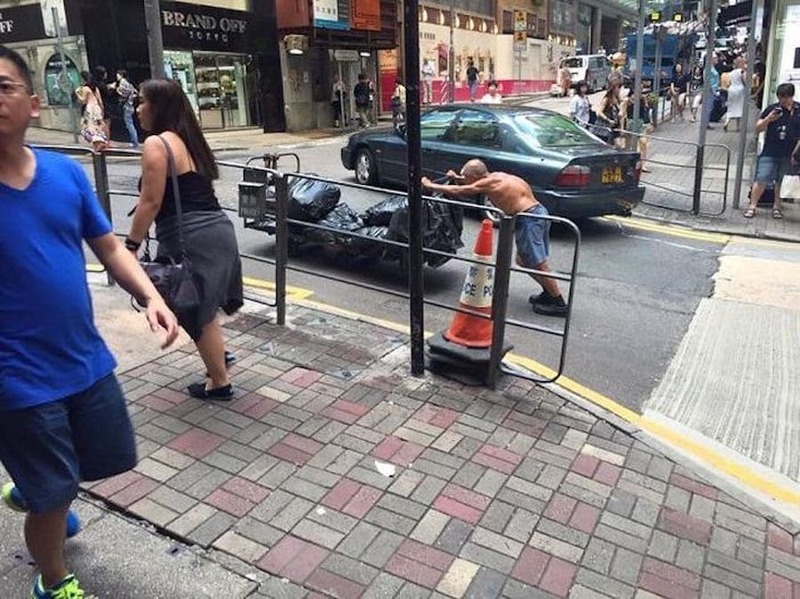 Never have I seen such strength, stamina, and downright precisely calculated maneuvers as I have among the cart-pushers of Hong Kong. Any restaurant that is completely full is worth waiting for. Follow the local Hong Konger to their favorite eating establishment and your stomach will be more than happy that you did. Ice water in restaurants is, unfortunately, not a complimentary luxury. “Genuine fake Rolex” salesmen are rampant amongst the tourist areas of Tsim Sha Tsui, all making you feel as if its your lucky day thanks to their special price. 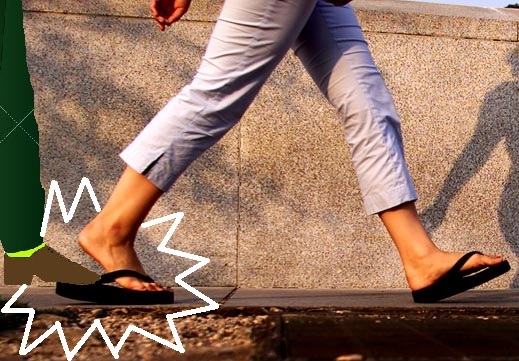 Flip-flops will be flat-tired exactly 7 times a day. 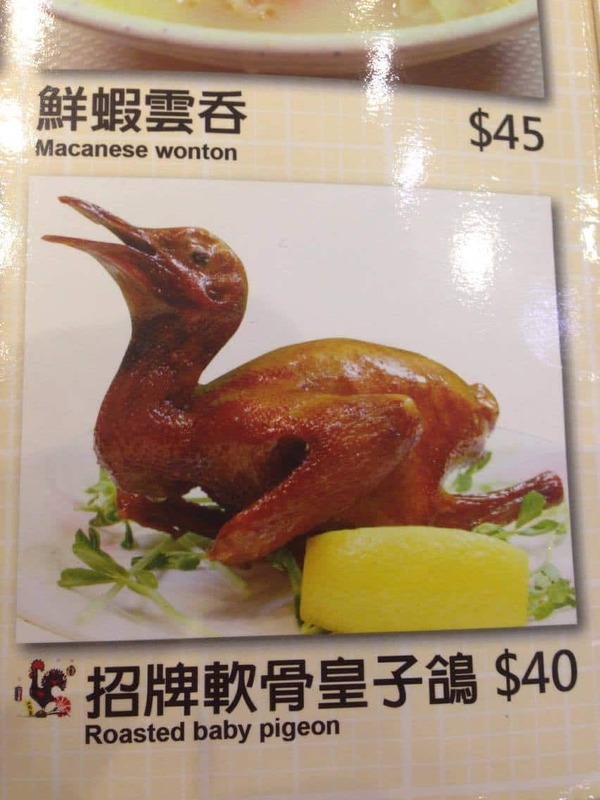 If you were ever for some reason interested in devouring an entire roast pigeon, Hong Kong is the place to get it. It’s actually a delicacy. Yum. 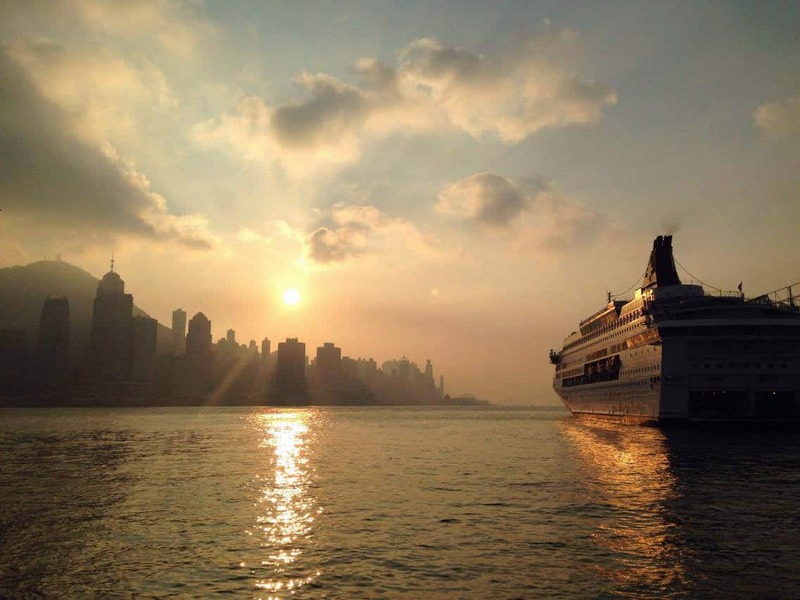 Despite the smog, Hong Kong sunsets are actually pretty spectacular. With the sun creating a brilliant black skyscraper silhouette as this miniature cruise ship was just jetting off to sea, I realized that this smoggy, cramped city truly does have its own unique beauty. 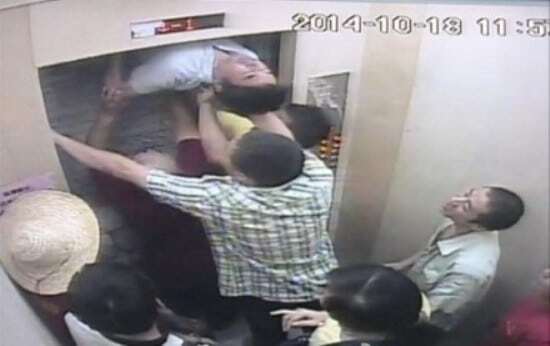 There’s always more room in the elevator. That was so interesting Craig; great photos and commentary! Really enjoying these two snappy posts in quick succession: Phuket indoors and Hong Kong in brief. Haha nice summary! Had some good laughs! Heh glad you enjoyed it! Hong Kong truly is full of humor.